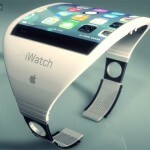 Apple’s long-rumored “iWatch” is likely to only work when paired with an iOS device. Android Wear devices such as the LG G, Samsung Gear Live, and upcoming Motorola Moto 360 all rely on a phone or tablet to perform. Can a watch still be smart without first being attached to another device? 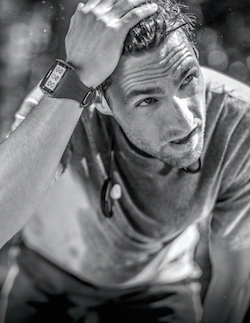 Timex believes that it can and has introduced the Ironman One GPS+ smart watch, which offers standalone wireless connectivity without a phone. 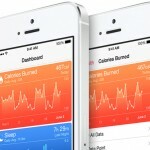 The wearable device was developed through a partnership with AT&T and Qualcomm. 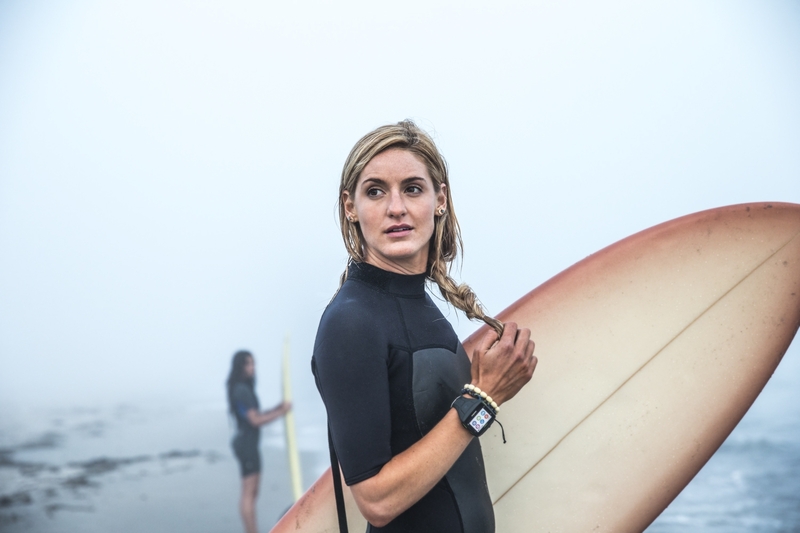 Our collaboration with industry stalwarts Qualcomm and AT&T has enabled us to introduce the first smartwatch that offers stand-alone wireless connectivity without a phone and has great appeal to a broad range of fitness enthusiasts as well as tech-savvy individuals and those who simply wish to make a statement. 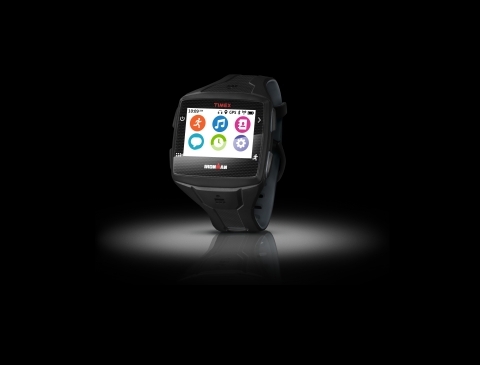 The Timex Ironman One GPS+ will be available for purchase this fall through the Timex and AT&T websites. The smart watch will also be available at AT&T, sports specialty, and electronic stores. You can also preorder the Timex Ironman One GPS+ through Timex. Prices begin at $399.95.